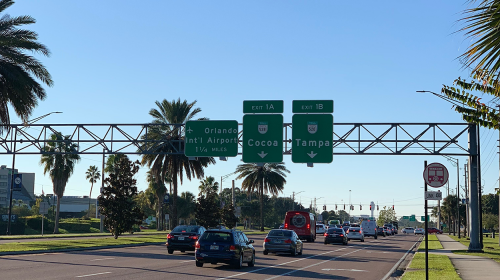 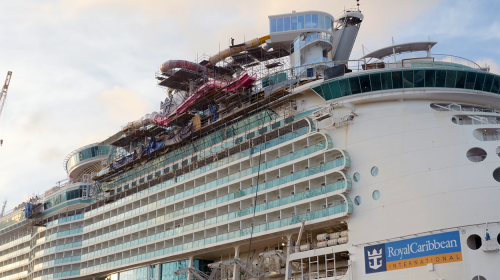 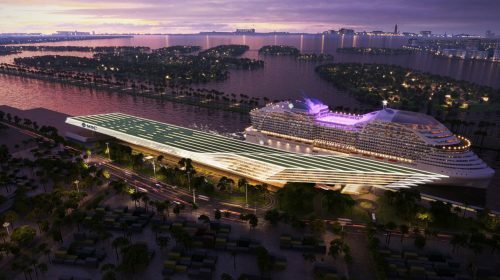 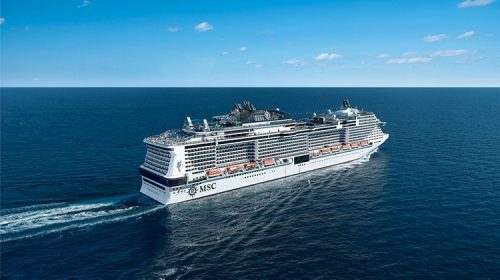 MSC Cruises, already known for employing technology to enhance the guest experience, have announced that they are introducing the world’s first virtual personal cruise assistant. 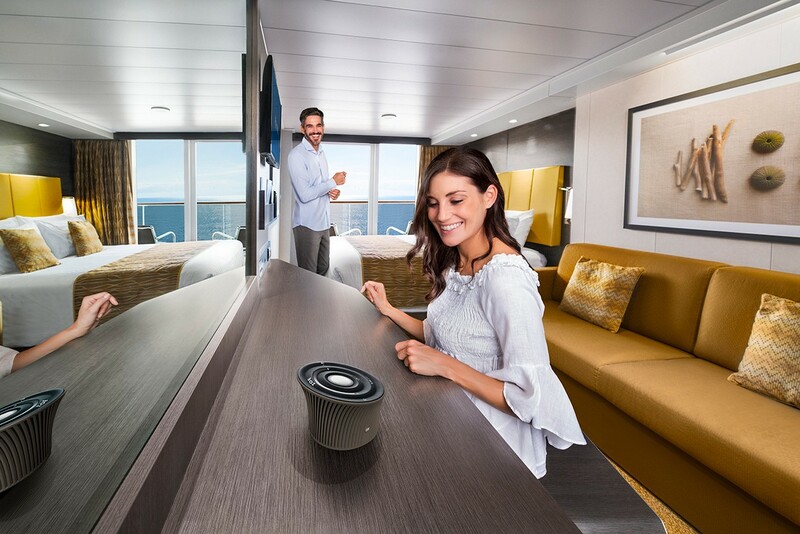 Named ZOE, the voice-enabled artificial intelligence (AI) tool will be found in every stateroom. 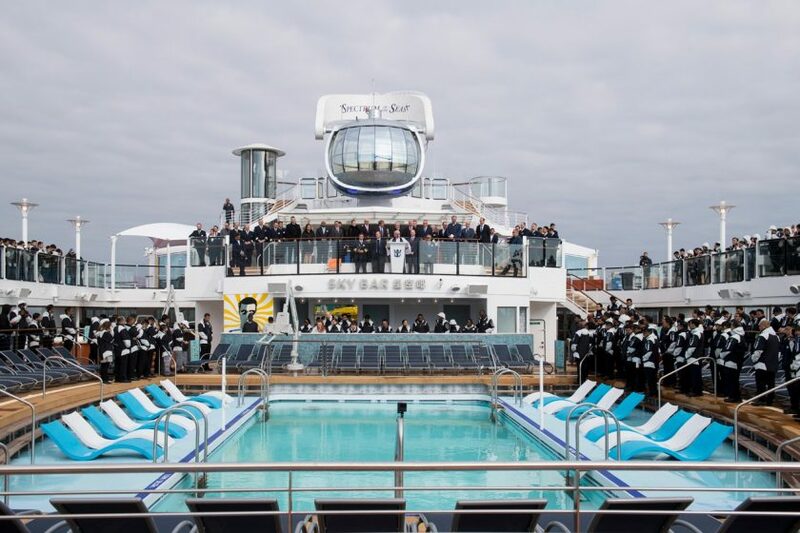 ZOE can speak seven languages, answer hundreds of questions about the cruise and provide information about on board services, guidance and suggestions or help to book a service. 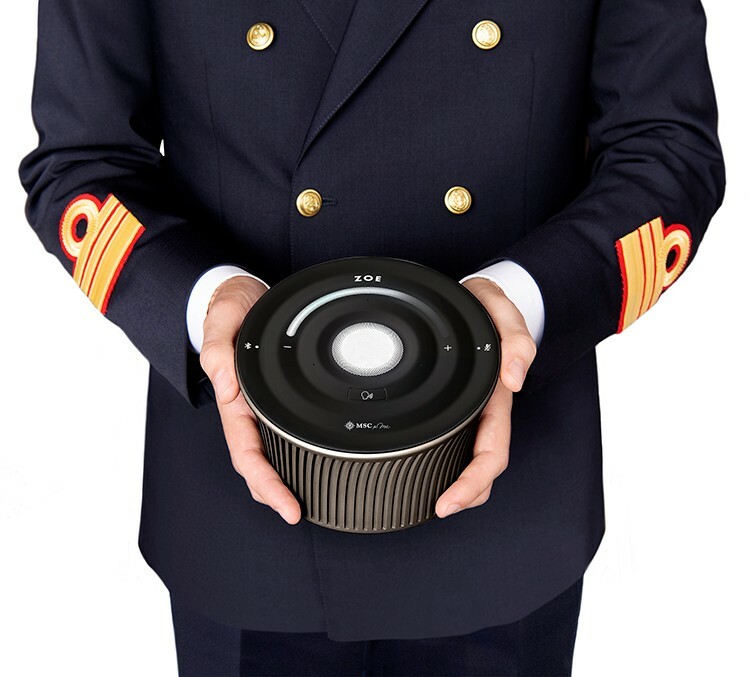 An easy to use device – guests simply say, “OK ZOE”, and she’s ready to help. The advanced voice recognition feature makes it easy for everyone to control and access information using only voice commands. 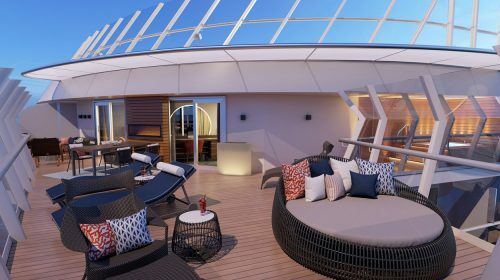 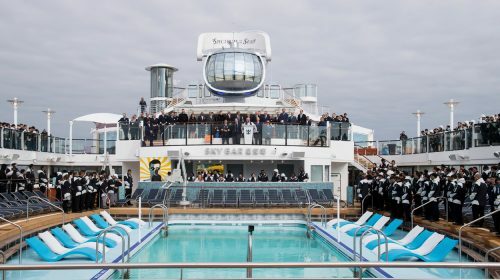 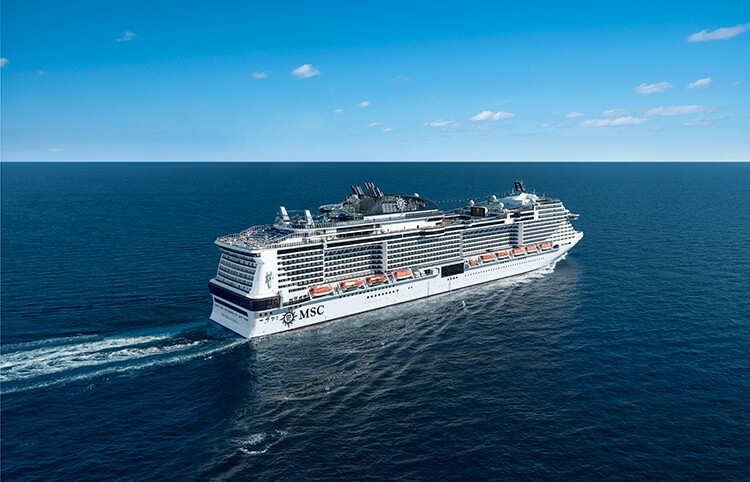 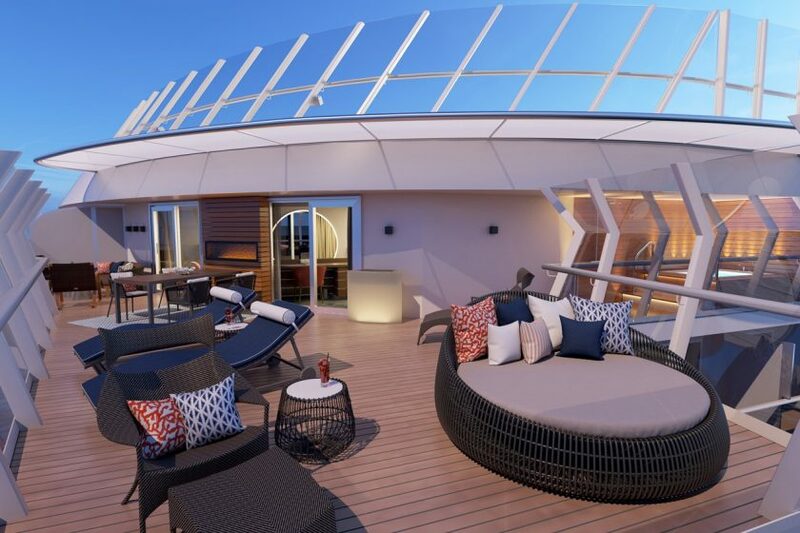 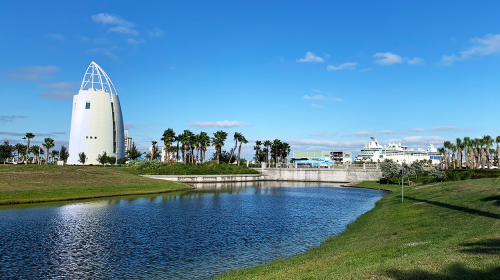 ZOE will launch onboard the brand new MSC Bellissima, arriving in Spring 2019, and will then be available on each following new ship, including the upcoming MSC Grandiosa in 2019 and MSC Virtuosa in 2020.